As children reach school age, they are having to face a number of new issues. One of these, which all parents dread, is lice. Lice are a source of frustration for kids and parents alike; however, there is now a better solution than purchasing product after product over the counter: The Lice Place. This quality lice removal treatment clinic in Argo is run by a registered nurse, with a staff that has over 20 years of experience getting rid of these bothersome little critters. The fact is that lice removal is still a fairly new concept in the medical field and as a result there are no licensing’s or guideline requirements that those providing lice removal services have to follow. This means that virtually anyone can “set up shop” and claim that they are an expert in the removal of lice. At The Lice Place, patients will find a team that is bound by certain practices and guidelines that will effectively remove lice, without causing any additional issues. The Lice Place is ran by a registered nurse, who has worked in the medical field for more than 18 years. She understands how to effectively treat patients and provide peace of mind for parents. These are key elements in successful lice eradication. For anyone visiting The Lice Place, they will receive discreet services in a treatment room that is sanitized between patients to ensure that infestation after a visit is not an issue. Even better, the team at The Lice Place not only starts treatment, they finish it, taking the stress and responsibility from the parents. For patients ready for a better way to get rid of lice, visiting the quality lice removal treatment clinic in Argo is a viable solution that will provide immediate results. 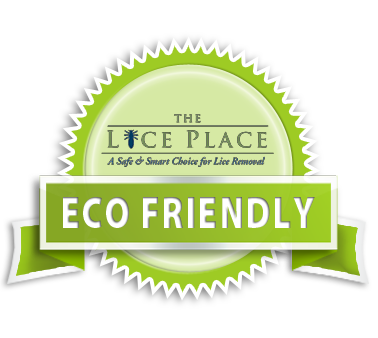 For more information about The Lice Place contact us today at (205)424-5165.